FIGHT BACK CONNECTICUT Tees, Hoodies and Stickers! 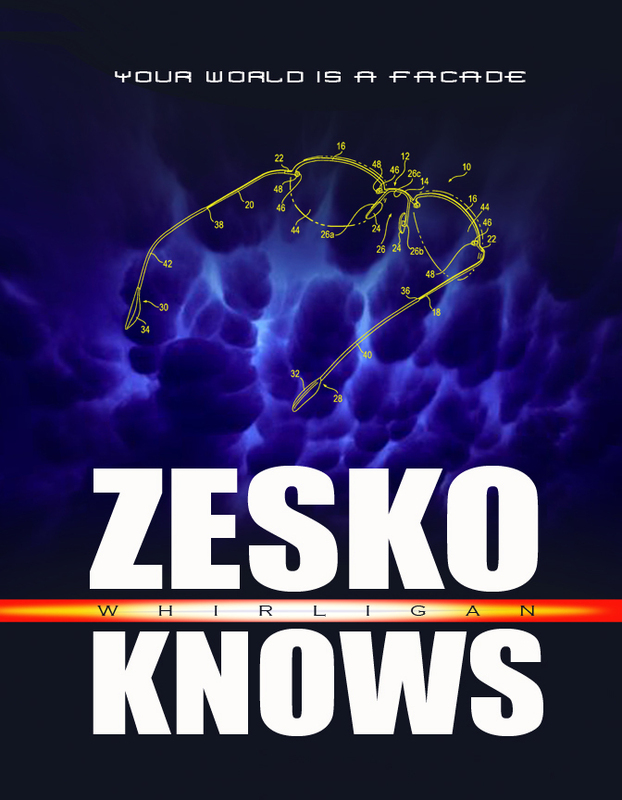 GET 'EM HERE! 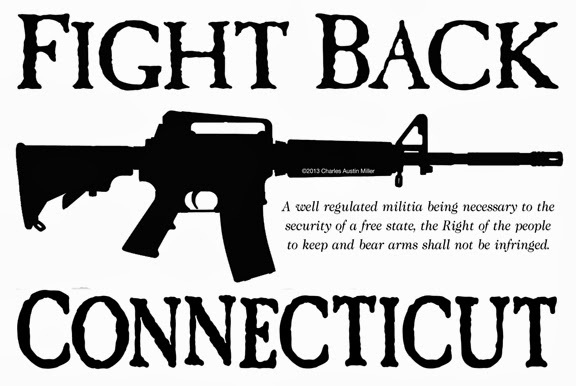 It's not just a slogan — it's the historical legacy of Connecticut, where anti-gunnners are today crusading to CONFISCATE your firearms and throw you in prison for owning them. 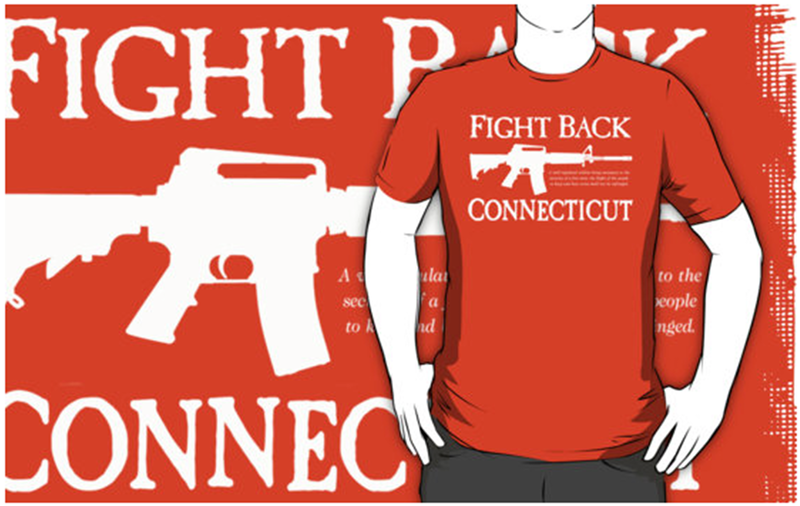 Speak out against the unconstitutional hysteria in Connecticut with these premium FIGHT BACK CONNECTICUT Tees, Hoodies and Stickers (featuring the Second Amendment) in white print or black print on your choice of background color.